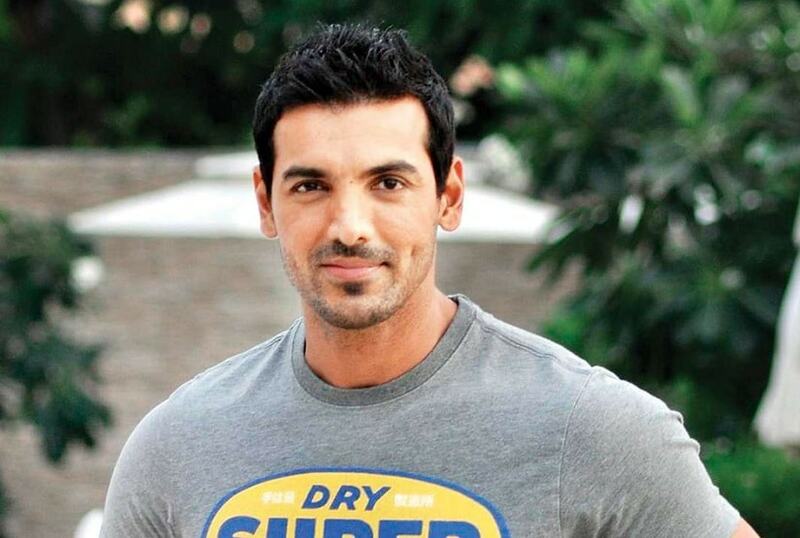 John Abraham is unstoppable, both, as an actor as well as a producer — that's what it seems like with his recent line-up of films. After tasting success with Parmanu: The Story of Pokhran (as actor-producer) and Satyamev Jayate in 2018, the actor is currently gearing up for the release of Romeo Akbar Walter, a thriller set against the tumultuous backdrop of the 1971 India-Pakistan war. John plays an agent of the Research and Analysis Wing (RAW) who goes to Pakistan undercover. From an intriguing thriller (RAW) you have jumped straight into an out-and-out comedy (Pagalpanti)? (Laughs) I personally love comedies and I love Anees Bazmee’s style of comedy films. I am having a good time; it is lot of hard work and it is helping me improve my comic timing every day. With 18 different disguises in RAW, you had said that it has been the most challenging role for you. RAW was my most taxing and most difficult film to do in terms of the graph of each character and how the director briefed me on each one of those. Over and above, it involved me changing my looks. I had to flaunt multiple looks and in the process I went through 18 different looks in a span of 50 days and the toughest one was playing an 85-year-old man. It would take me about six hours to get ready. It was very hot and painful, and you can’t breathe because of prosthetics. Actors have certain crutches; for instance, I am known as an action hero, so when your body is taken away from you, your action is taken away, your actual face is taken away from you and you are given another face — well, that was challenging as well as fun. Then, getting into the mind of the character, to undergo the process mentally was very exhausting and draining. You are playing a character that is in a foreign land and not on your own soil, so it definitely took a toll on me. I personally believe that in my capacity after becoming a producer and making films like Vicky Donor, Madras Café, Parmanu, I think RAW is fantastic. What was the physical transformation for RAW like? Physical weight gain and weight loss is a thing of the past as far as I am concerned. It is important to concentrate more on the progression of the characters. Today my stress is more on that rather than making fancy announcement of losing 30 kilos or gaining 30 kilos. Since the film is based on true events you possibly couldn’t have gone wrong in your research. There is a sense of responsibility, you can’t get your facts wrong. You have to be really well researched with whatever you do and we have managed to do that because Robbie (Grewal), my director, his father worked in military intelligence for four years, so as far as research is concerned we are bang on. We haven’t taken any creative liberties except my character which is an amalgamation of three or four characters, so it is fictitious. But outside of that, the backdrop, the movements, the way the film is laid out, the locations, everything is real. At the risk of sounding immodest, I read a lot and because of that I am probably aware of what is happening in the world. So far we have done workshops for all my productions, Parmanu, Madras Café, RAW and even my next Batla House, which is also inspired from real life incidents, is well researched. Each script teaches you something and RAW taught me a lot. I am grateful to Robbie for offering me this film because I really think that it is a very special film for me. Real life stories seem to inspire you. No, not really. I am doing Pagalpanti, no. My point is I don’t like being typecast. If my next four films are comedies then everybody will say that comedy is my favourite genre. Though the genre that comes naturally to me is action, and anybody who needs my body for an action hero film, let me tell you, it is available for hire (laughs). How significant is RAW in today’s time? Films are not meant to be documentaries. RAW entertains you, it is an emotional film, it moves you, it is an edge-of-the-seat thriller so it has all the makings of a fantastic film. Also, it's an objective film. No one is bad or good, it's just how you look at things. We are not depicting any side as the bad side. It's not jingoistic, or that typical flag-saluting film. How easy or difficult was it to weave music into this film? Songs are well woven into the script. But in a film like RAW the songs are definitely not the drivers, it is the content that is going to drive this film. Talking about content driven films, people should remember that it started with Vicky Donor, where we did something unusual. We started a trend and it is like me following my own pattern. So if people are following what I have done it is great. I think we should concentrate on content rather than just make proposals because proposals do not work today. You are playing a cop, secret agent, spy in several of your films off late. Scripts like these gravitate towards me. Well, I am a self-confessed, extremist India-lover but I am not jingoistic in my love for my country (sic). There is a difference. 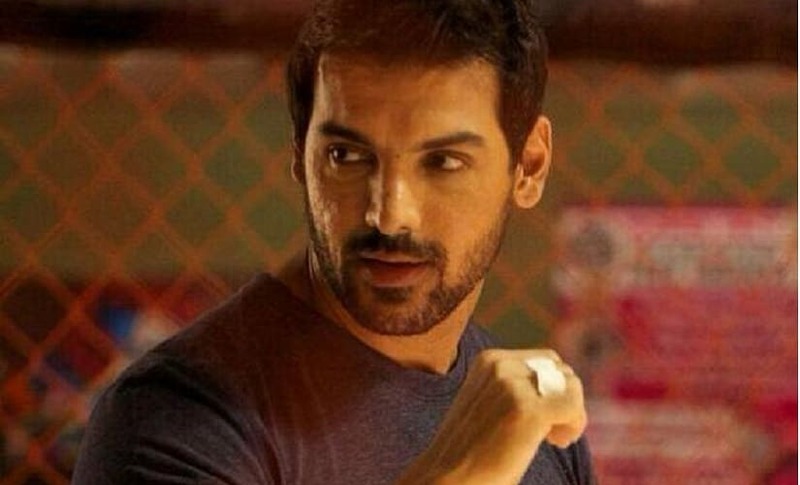 People see the passion, they know that if that passion for your country has to translate in a wise manner on screen then John Abraham is probably the smartest choice we can have today. What role are you enjoying more — actor or producer? I enjoy being a producer and an actor both. I enjoy multiple roles. It gives you a sense of empowerment, the strength and power to choose and which is why I became a producer. At what point did you decide to turn producer? I actually wanted to turn to production a long time ago but it could happen only in 2010. I would have liked to do it way in advance because as an actor I wasn’t really getting the kind of films that I wanted to do and that is why I became a producer. Today I have actors coming up to me and telling me that they want to work with JA Entertainment because 'we know your content is king'. That feels really good. You had said that you would like to give a break to new actors for your productions.. Absolutely. 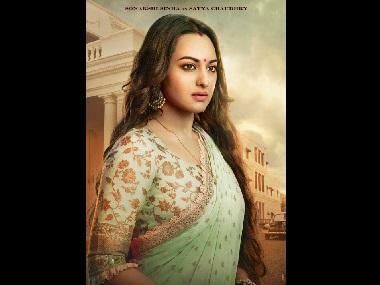 Depending on the kind of roles we have to offer we would like to look at younger actors, newer actors, newcomers, so it is not that John Abraham has to be present in all his films, that is not why I have become a producer. I have become a producer to tell stories and if I could tell that story through another actor then I must. I can’t force myself into every project of mine. Your next five years are looking quite good, just like you'd told us last August around the release of Satyamev Jayate. We will make sure that we will only make good films and honestly, RAW and Batla House will raise the benchmark to another level. I am very confident.